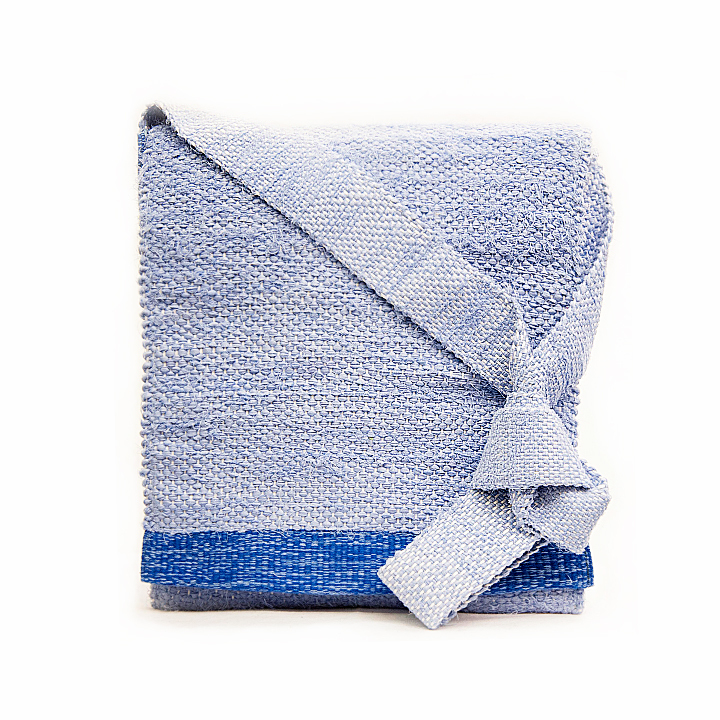 SKU: wk 10001. 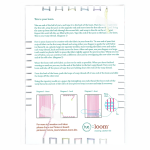 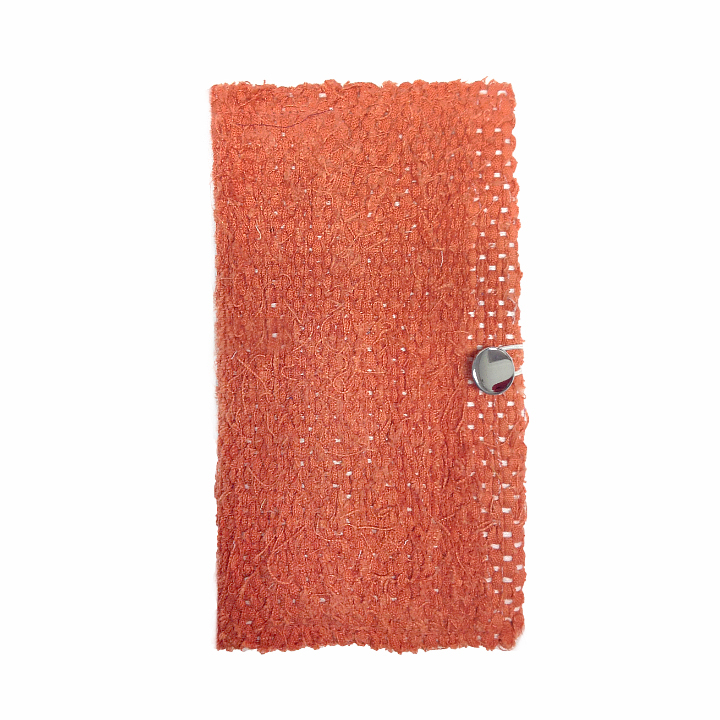 Category: re:loom® | Weave Kits. 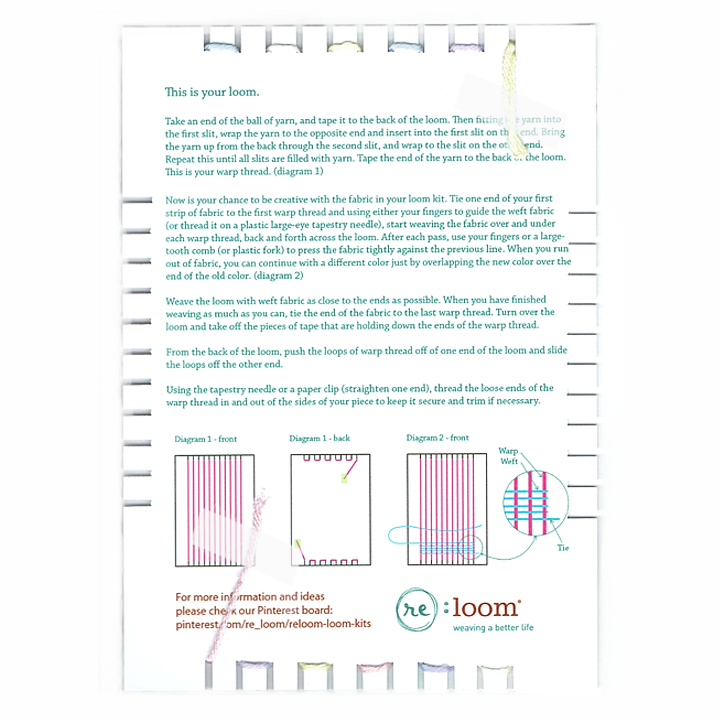 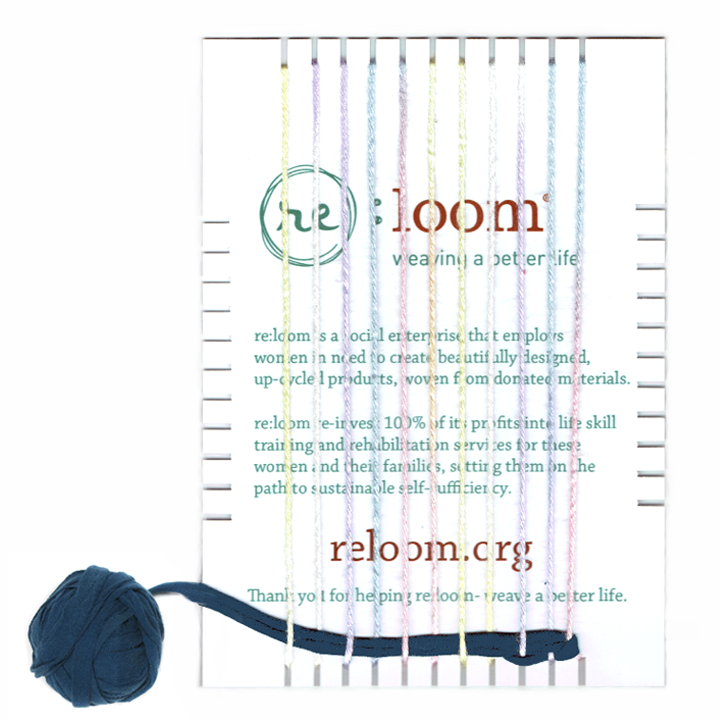 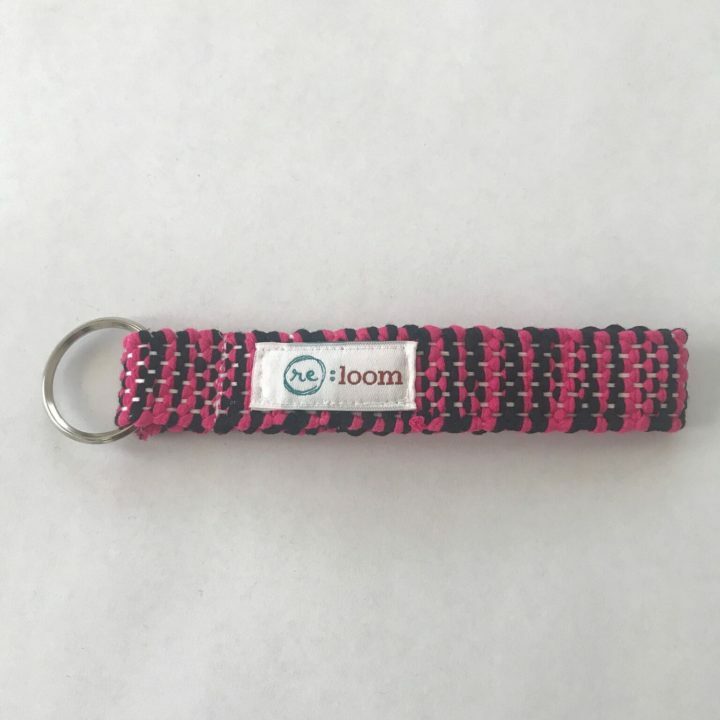 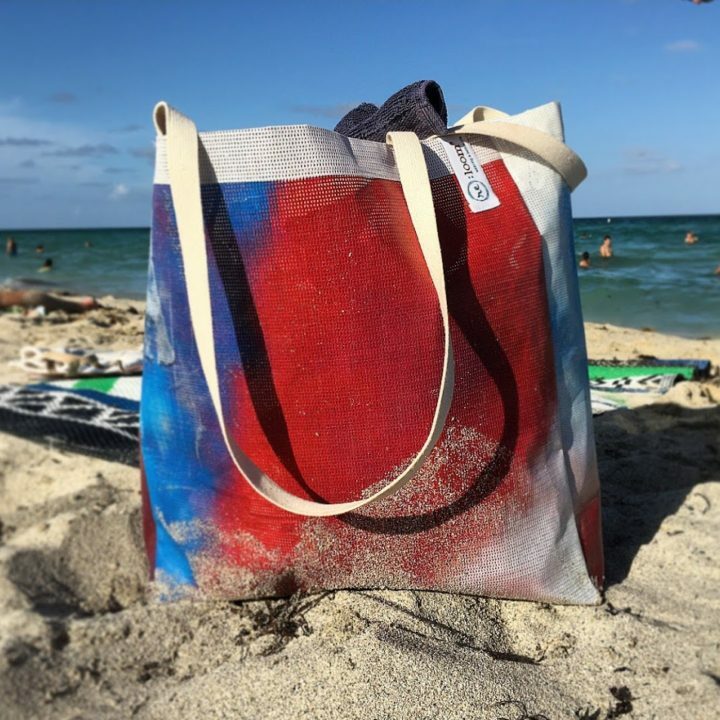 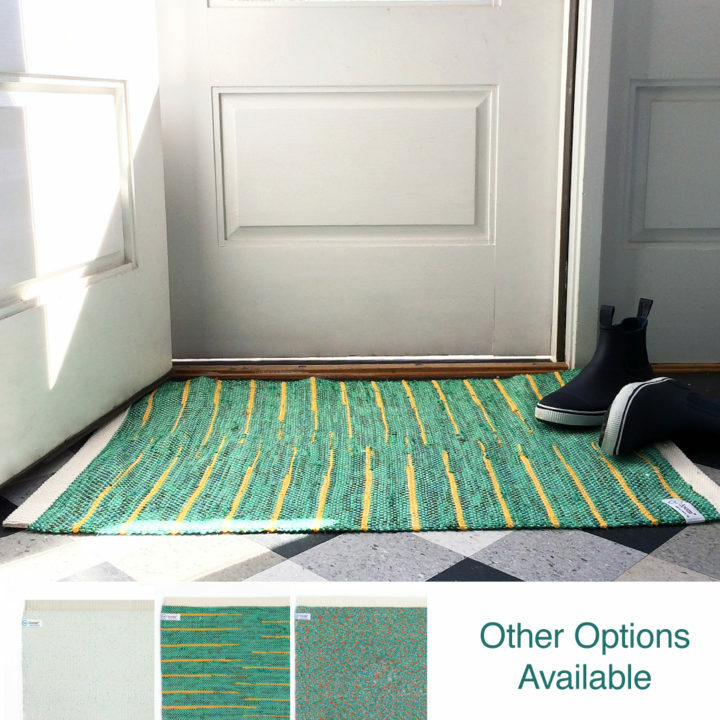 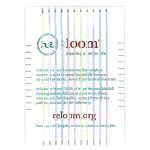 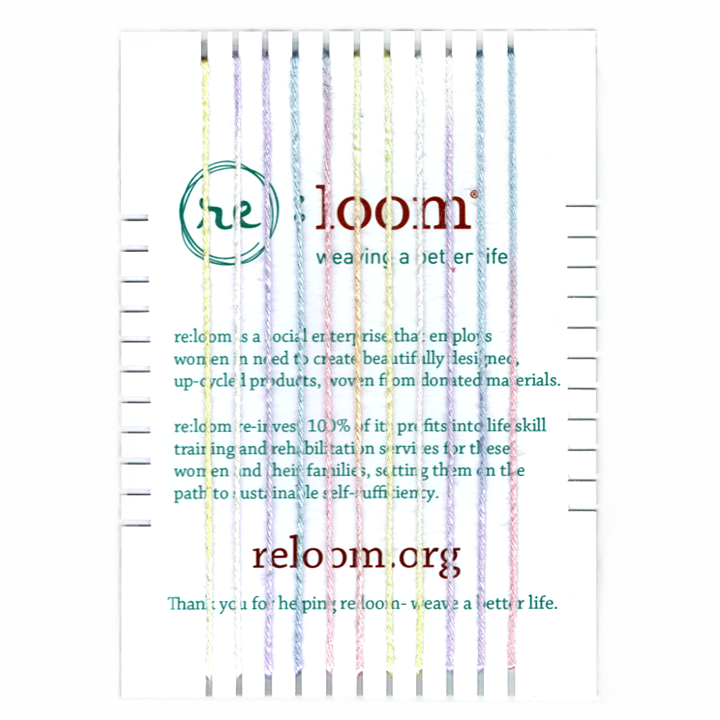 re:loom® is a social enterprise that employs women in need to create beautifully designed, up-cycled products, woven from donated materials. 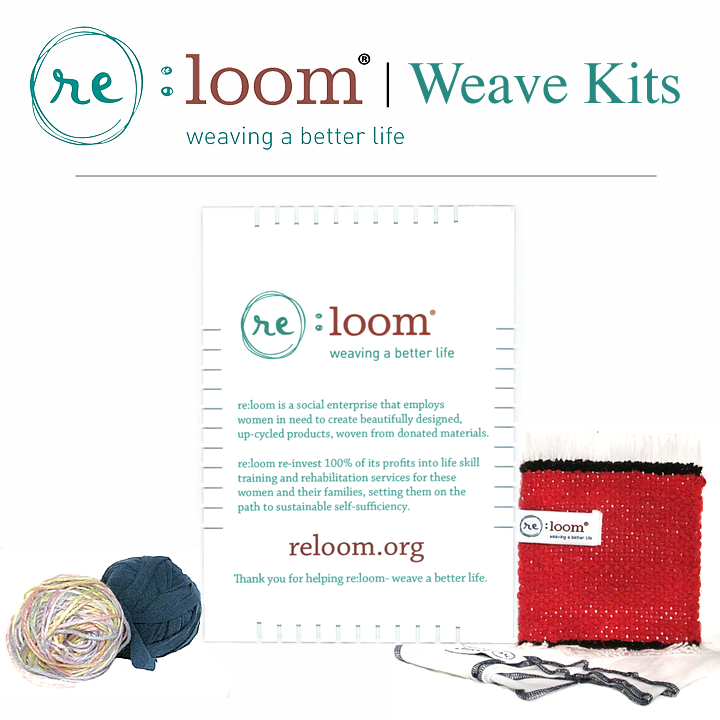 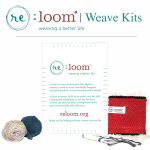 re:loom® re-invest 100% of its profits into life skill training and rehabilitation services for these women and their families, setting them on the path to sustainable self-sufficiency.